An organization associated with Bailey Public Library is trying to raise roughly $100,000 for the project. 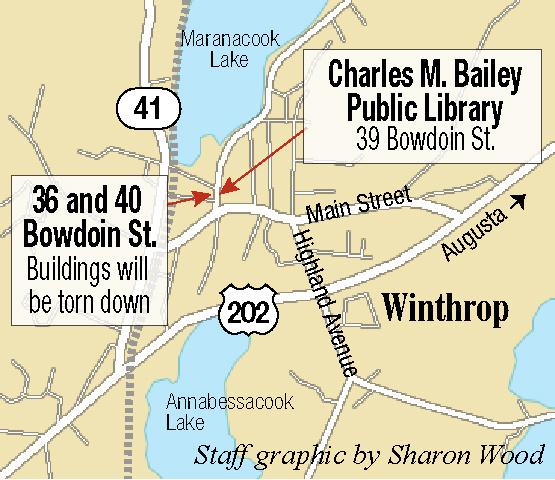 For decades, officials at Charles M. Bailey Public Library in Winthrop have recognized the need for more parking. The library’s trustees felt that way in the 1970s, according to the minutes from their meetings. And since the library was expanded in 2015, a surge of new programming has brought larger crowds to the institution at the corner of Bowdoin and Summer streets, which has about five parking spots. Now a solution may be on the way. This week, the Town Council approved the first phase of a project that eventually would lead to the creation of more parking spaces. 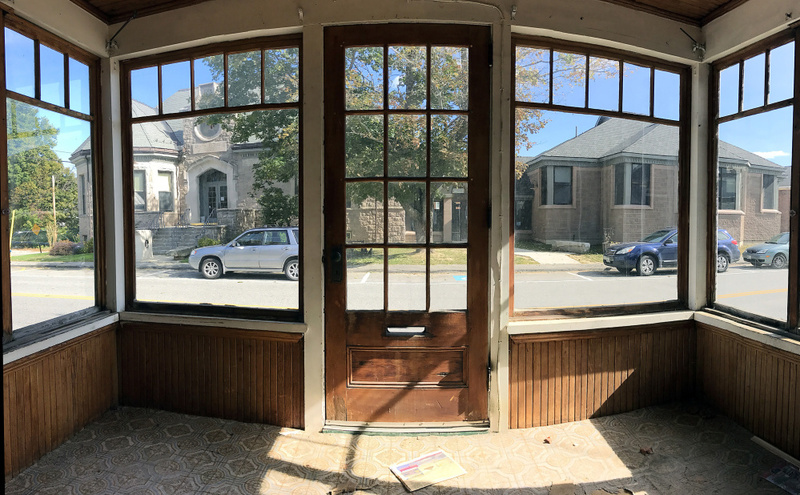 Councilors agreed to a proposal that would result in two unoccupied houses being demolished on the opposite side of Bowdoin Street. The town acquired one of the houses in 2015. The other belongs to the Winthrop Public Library Foundation, a nonprofit organization that is affiliated with the library and will pay for the work. As that work gets underway, the foundation also is trying to raise the approximately $100,000 that would be needed to install a 19-car parking lot on those properties. The need for those extra spots has grown as the library, which completed an expansion in 2015, has offered a series of new programs, Fortin said. Among the new programs are a group that plays Pokemon games, a Lego club, a teen group, a play group, yoga classes for kids and adults, monthly speakers, and groups that play ukulele and acoustic guitar. Some participants have had to park downtown or at Norcross Point. The library foundation bought one of the homes across the street — the green building at 40 Bowdoin St. — in 2015, with the goal of converting the property to parking, but learned that only five parking spots would fit there, Fortin said. 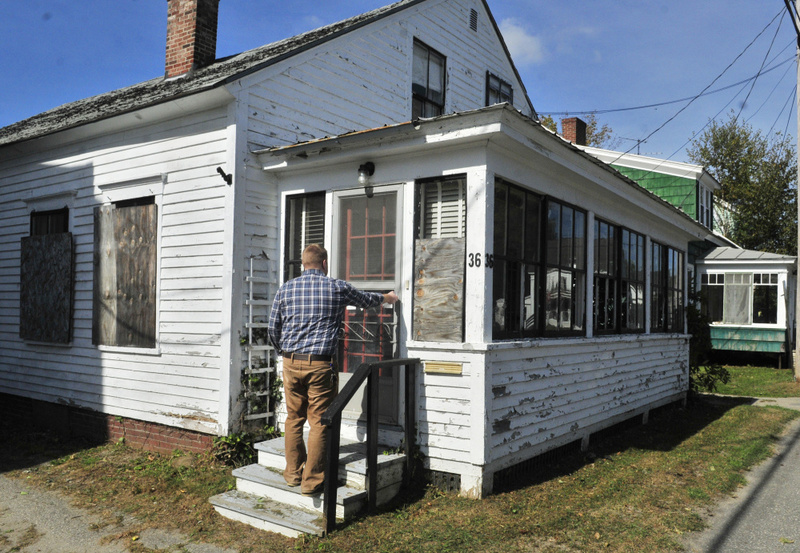 By coincidence, the town acquired the neighboring property — a white home at 36 Bowdoin St. — because its owner didn’t pay taxes, Town Manager Ryan Frost said. While the Town Council didn’t agree to fund the parking lot project in this year’s budget, councilors have approved the concept of tearing down the buildings and adding the parking spaces. The foundation has raised less than $10,000 of the estimated $100,000 that is needed to build the lot, so it decided to do the project in phases, Fortin said. The project’s organizers might have underestimated how long it would take them to raise the funds, Fortin added, in part because they were coming off the successful $1 million campaign to renovate and expand the library, and also because they have been turned down for several grants. “We’ve struggled a little bit (with the fundraising), but we’re not really deterred by that,” he said. 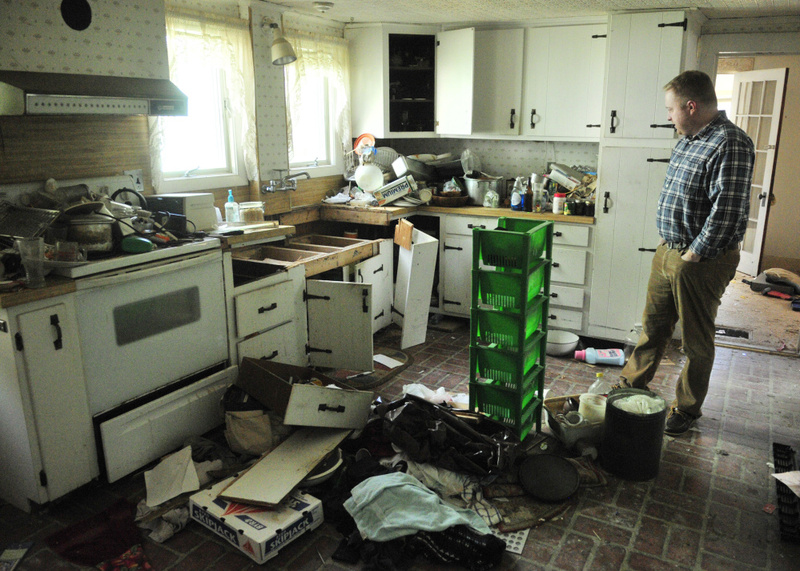 The foundation still has to obtain several permits for the demolition, and the work might not begin until next spring, Fortin said. In the meantime, anyone seeking to donate to or assist with the project can contact Fortin at the library.